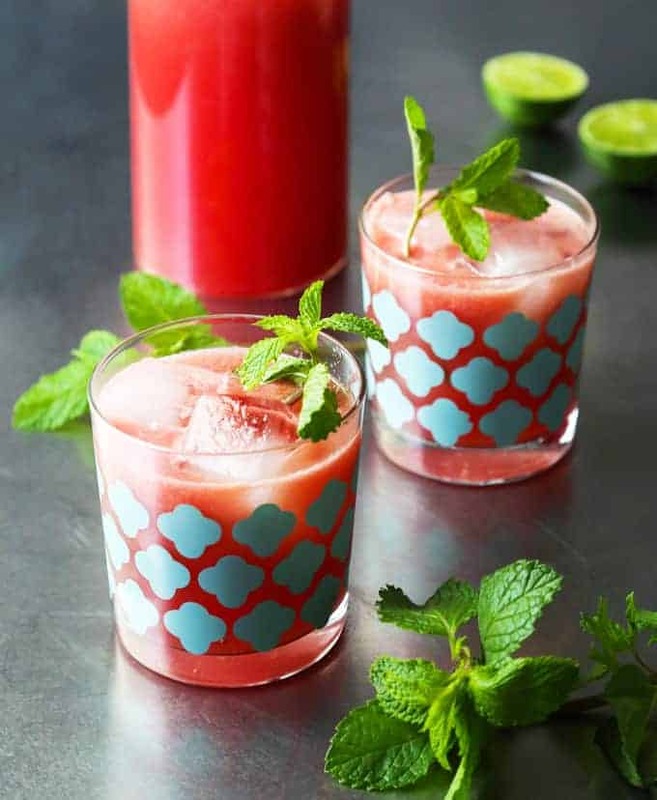 These baby shower mocktails taste delicious. 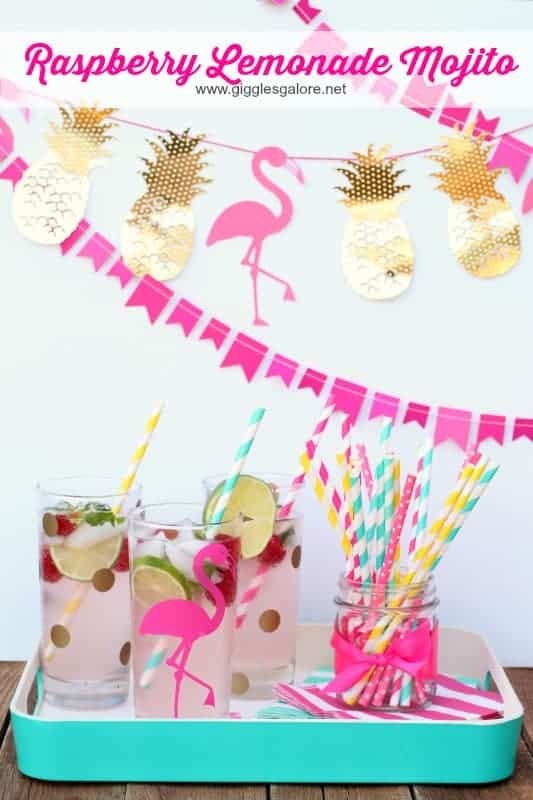 Just because the mom to be can’t drink alcohol doesn’t mean her party drinks have to be boring right? 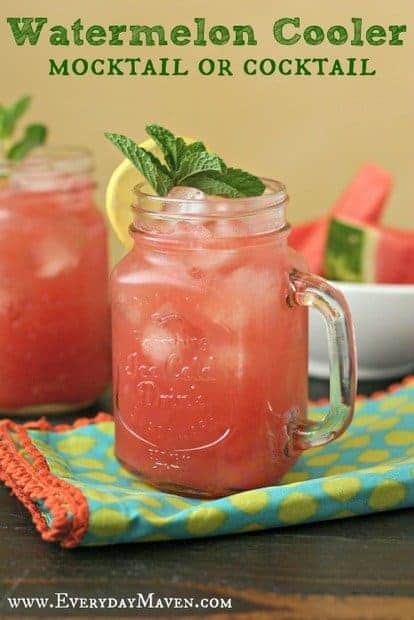 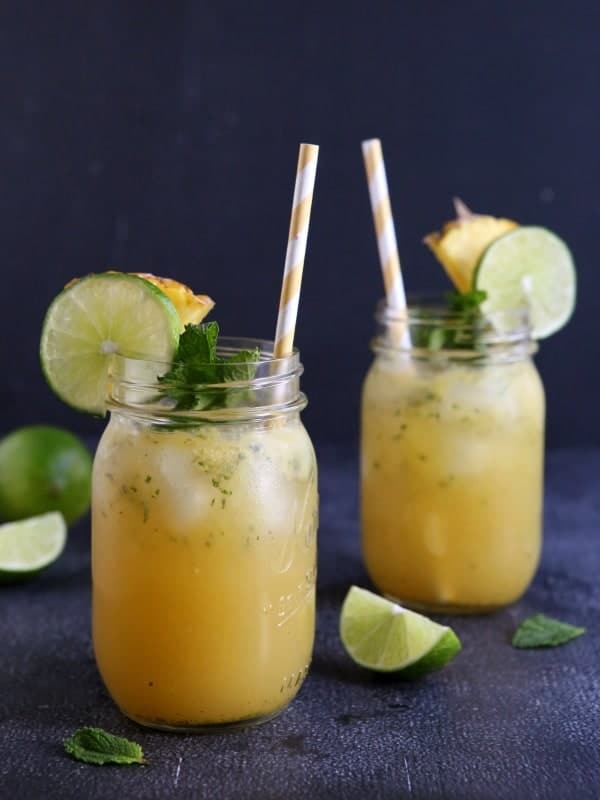 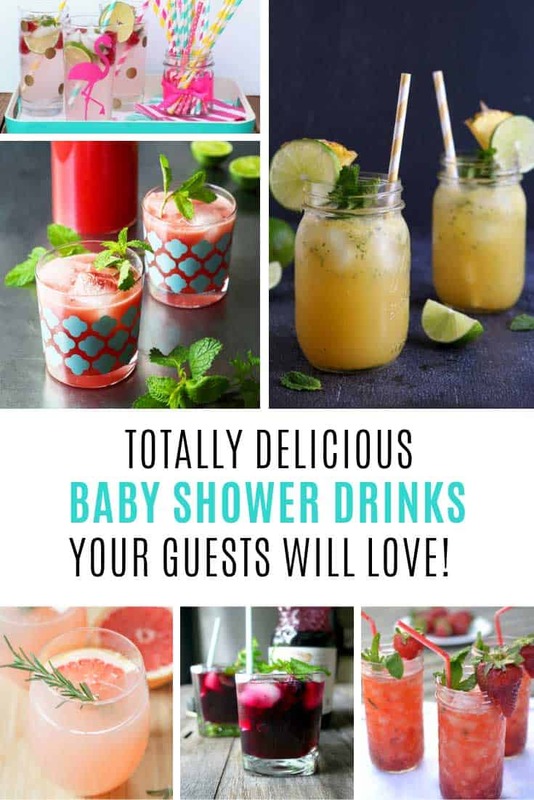 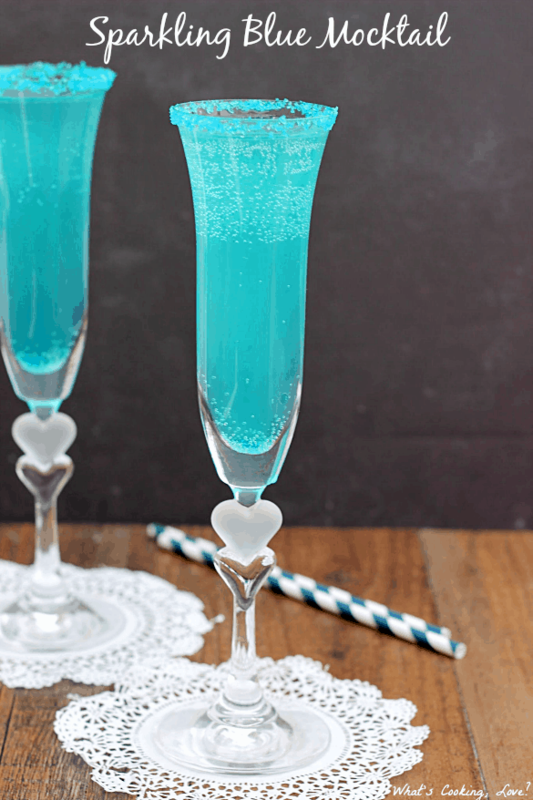 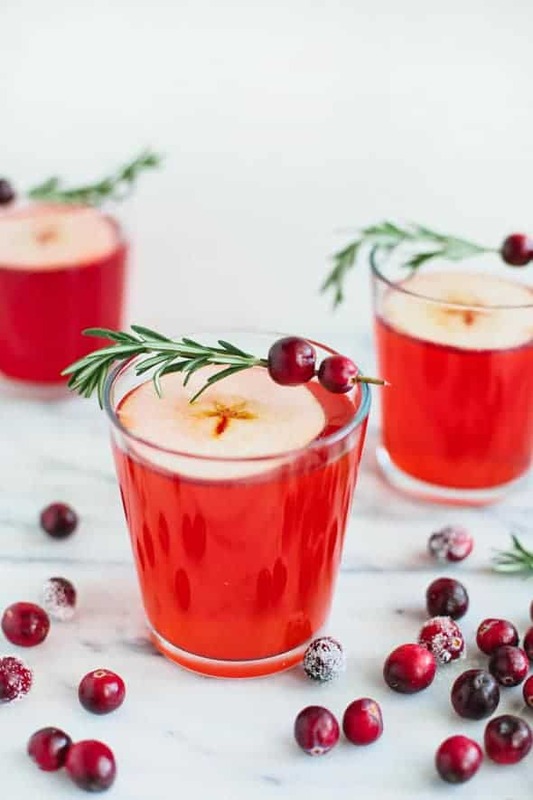 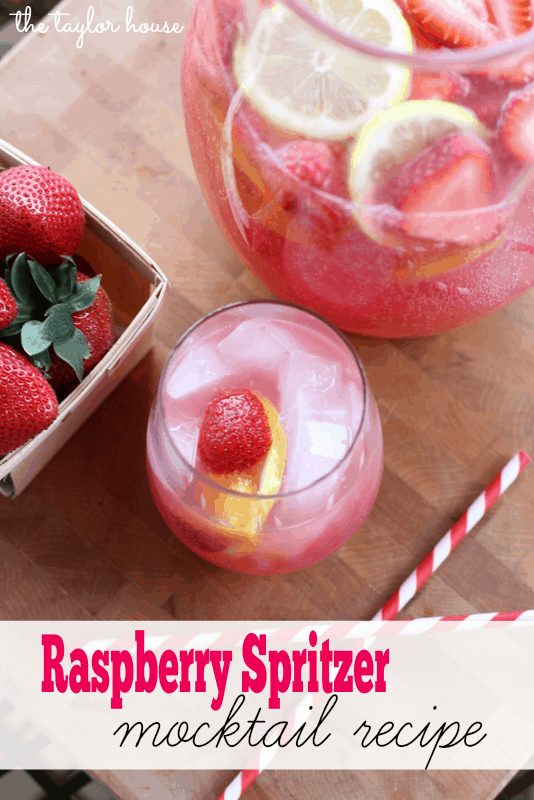 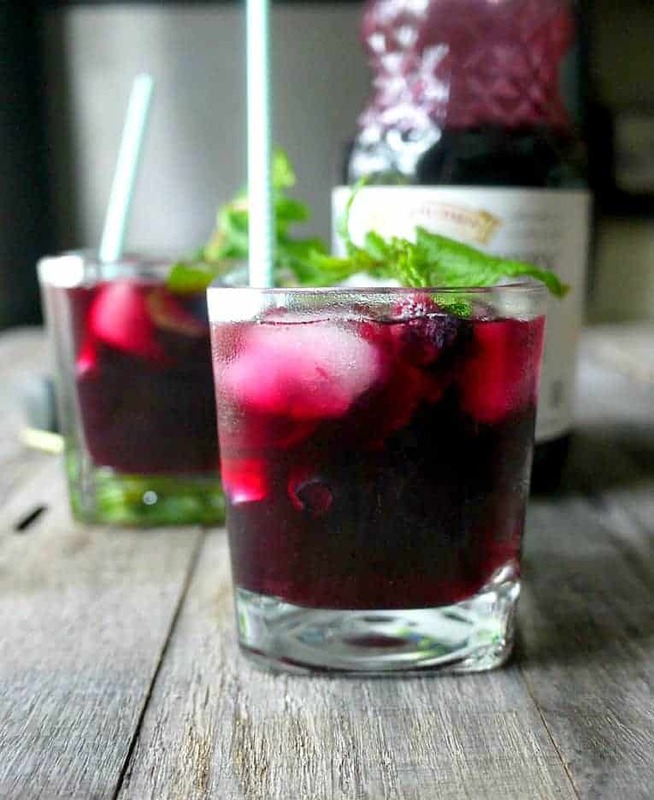 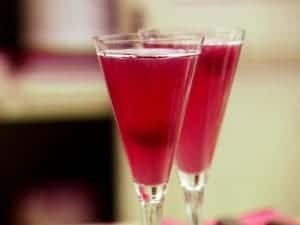 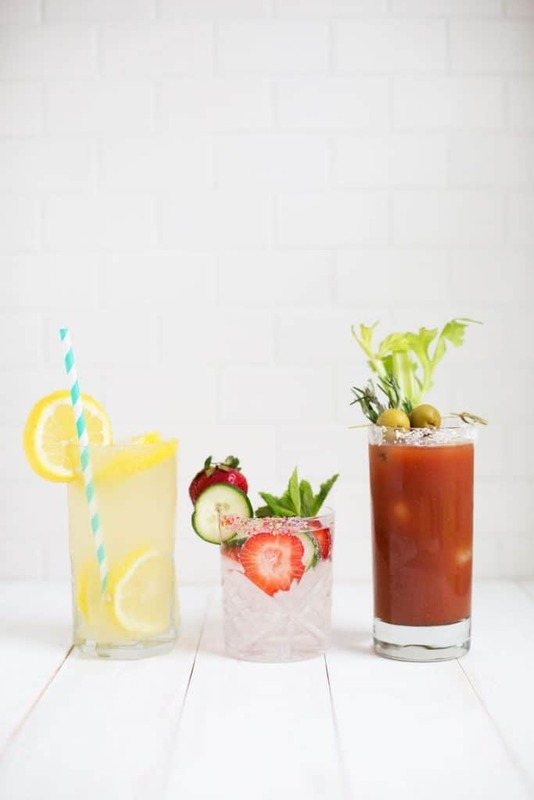 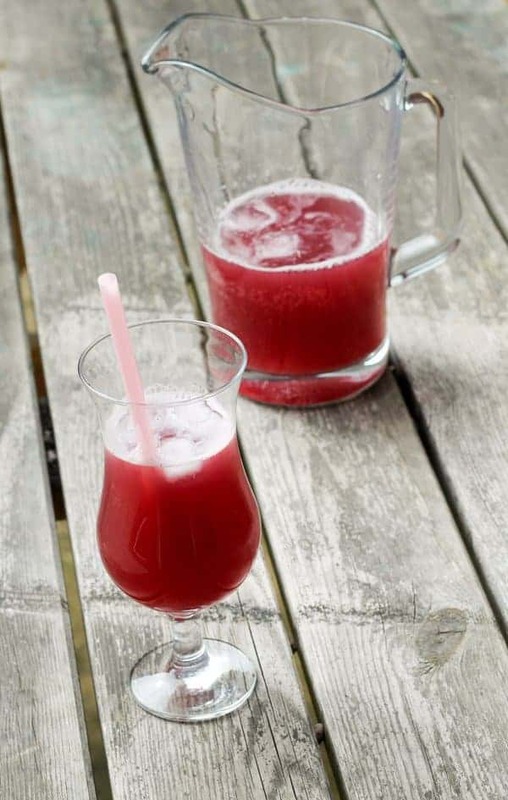 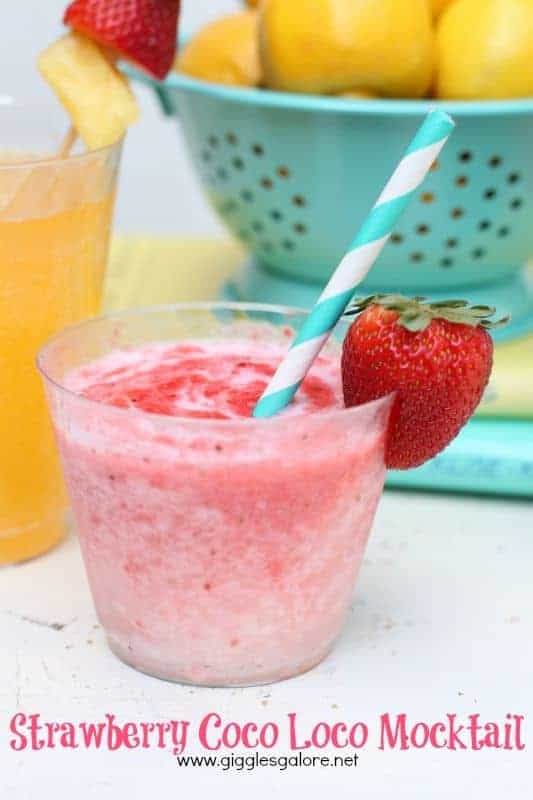 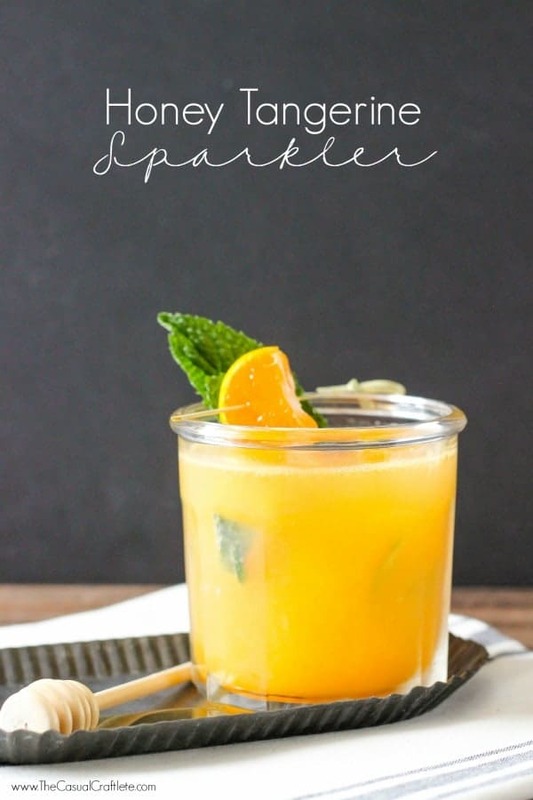 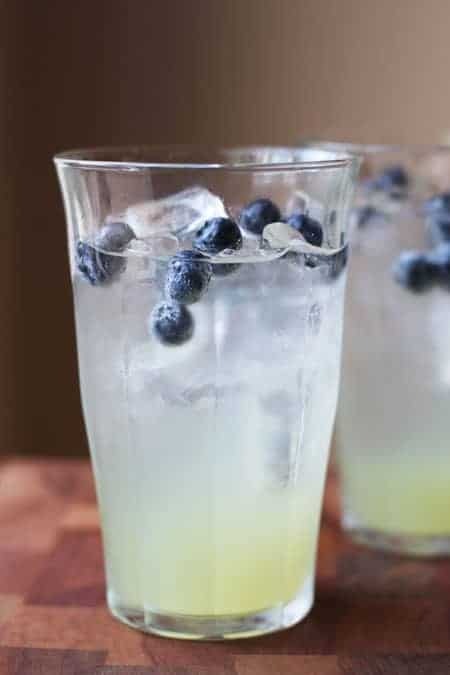 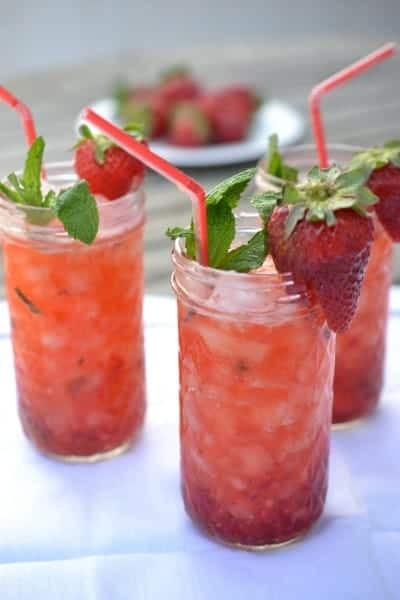 These delicious baby shower mocktails will be a big hit with the pregnant mama and your friends. 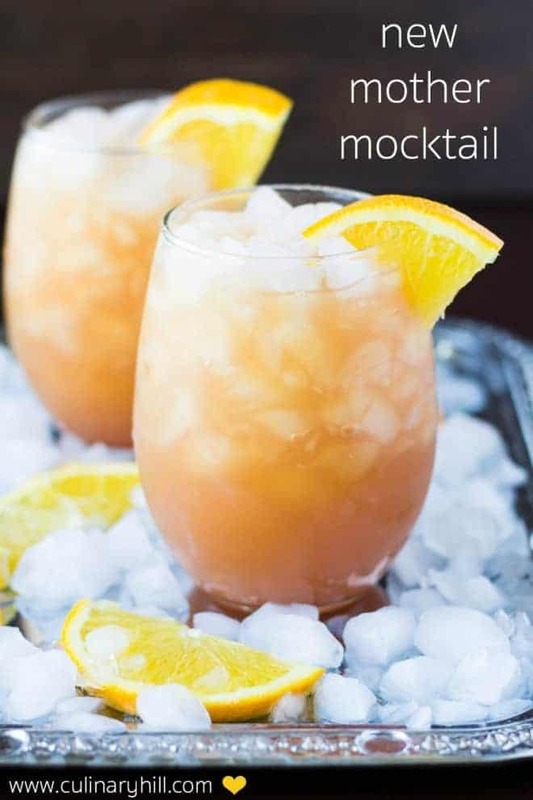 They’re also perfect for designated drivers and kids at your parties and get togethers. 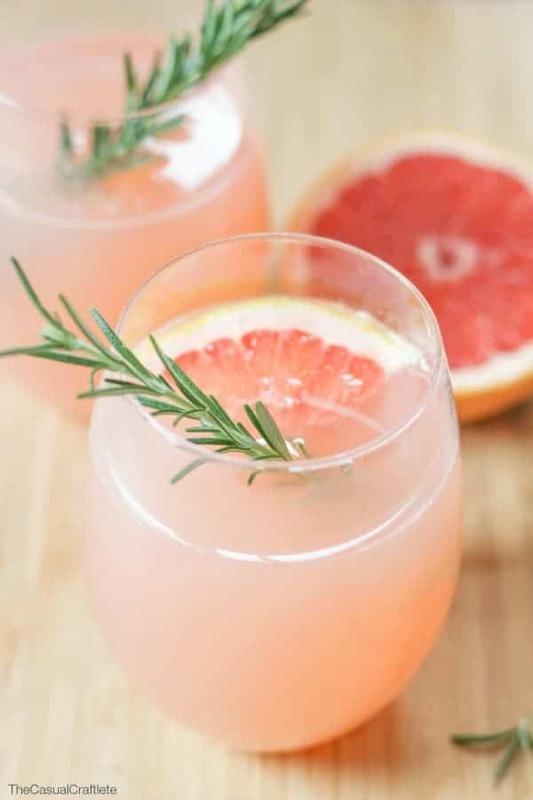 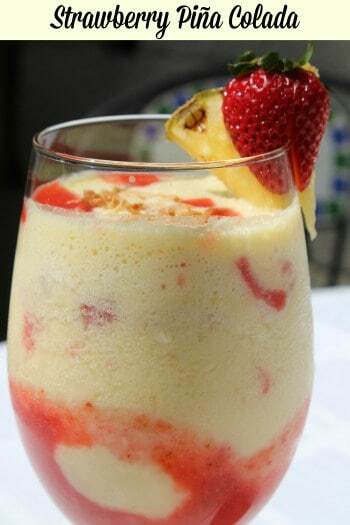 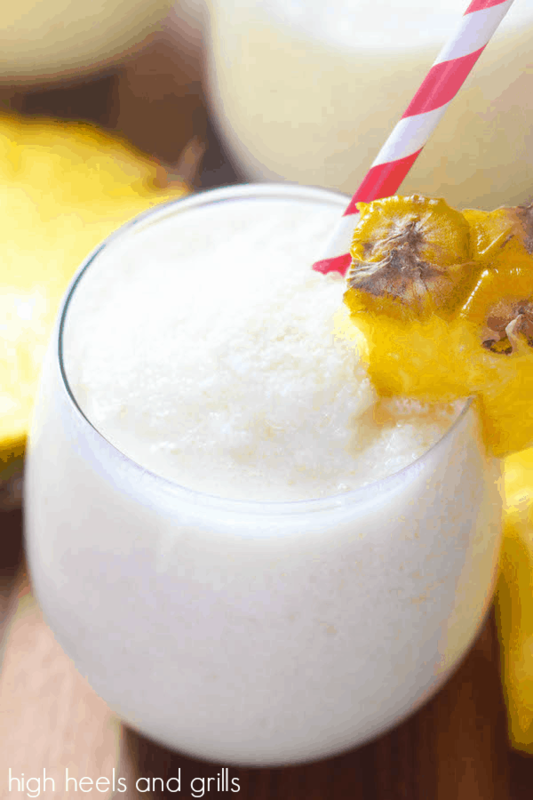 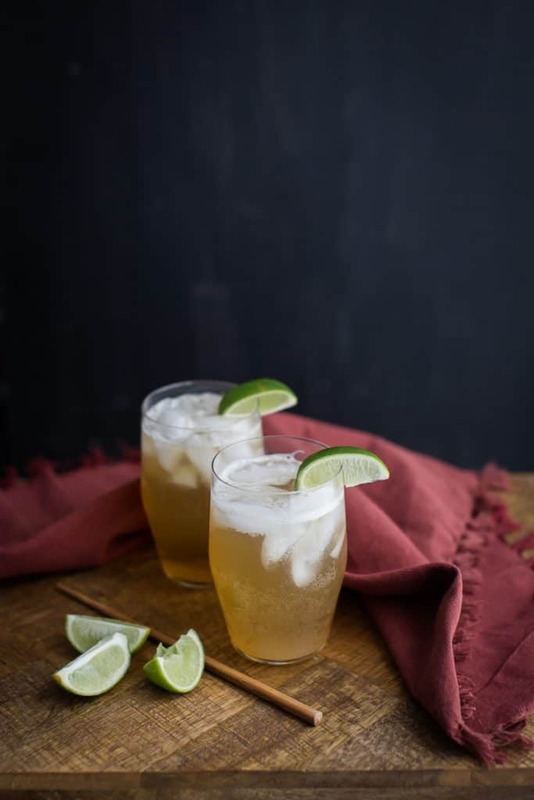 Because non-alcoholic drinks don’t have to be boring! 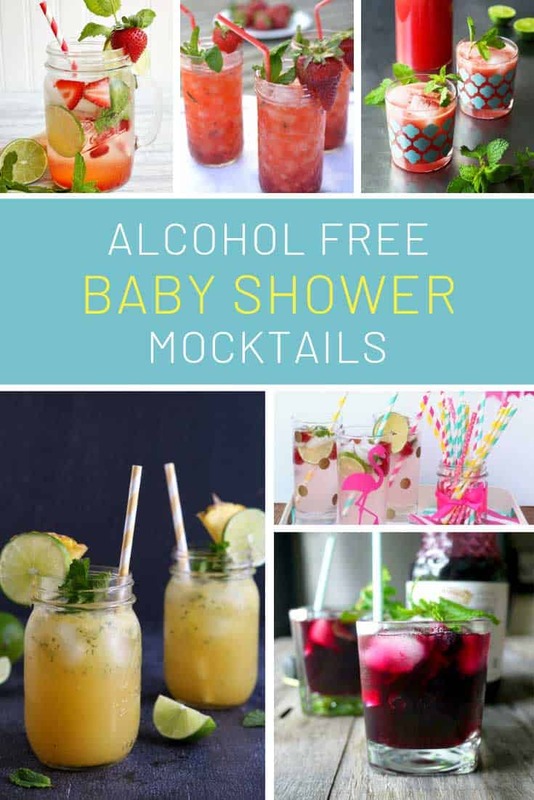 Funny Baby Onesies Make the Perfect Baby Shower Gift for Moms with a Sense of Humor! 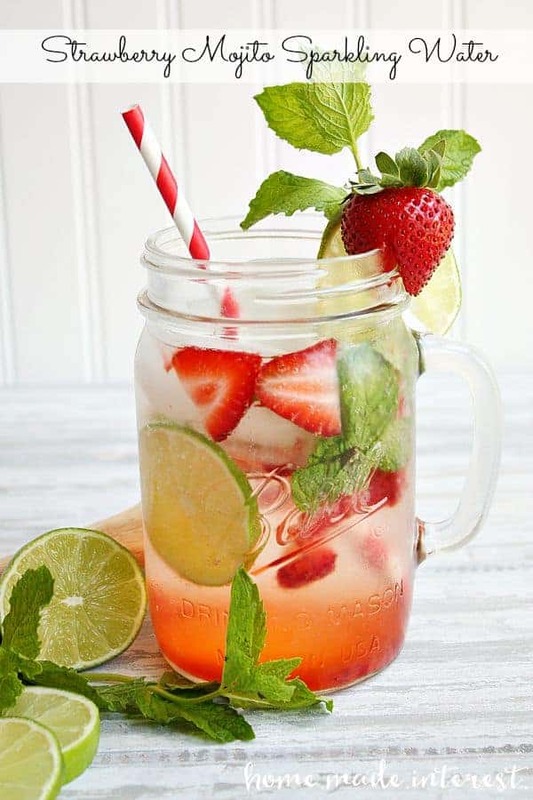 Found it here >> What’s Cooking Love?